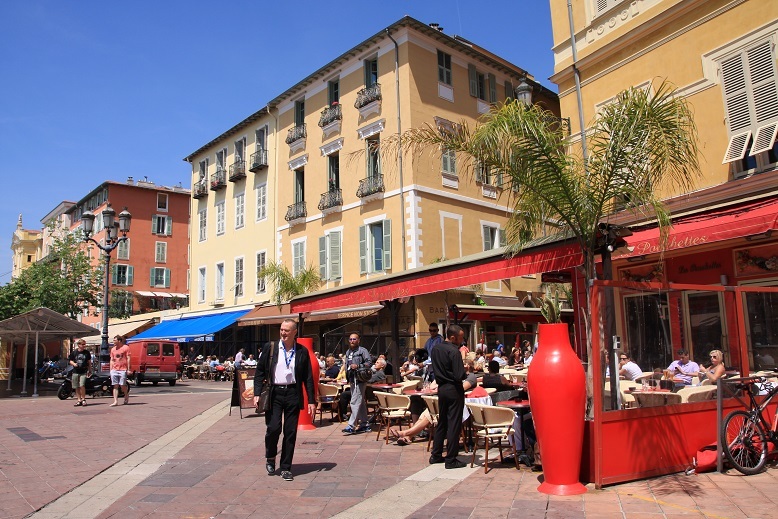 Nice, the capital of the Cote d’Azur, is a big, modern city built on the Baie des Anges. Its international airport is the second largest in France, connecting to numerous world destinations. The city, rich in monuments and museums, has a mild climate that makes visiting pleasant during all seasons. 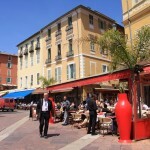 A great location to learn French in the heart of the French Riviera. 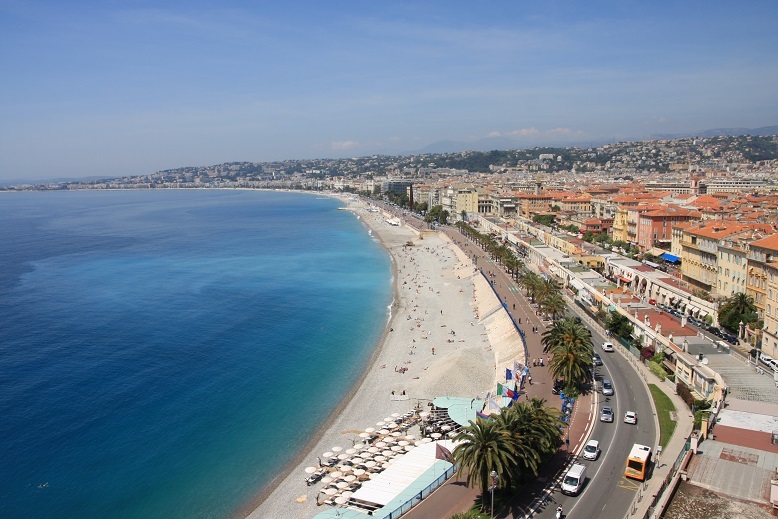 The capital of the French Riviera is located at the foot of the Alps on the beautiful Baie des Anges. Thanks to its geographical location, sheltered from the wind by the surrounding hills, Nice enjoys an exceptionally good climate all year round— mild in winter, pleasantly warm in autumn and spring and not too hot in the summer. It is a city of more than 400,000 inhabitants and has the second largest airport in France. 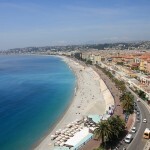 Nice is famous for its wide avenues, beaches and sumptuous “Belle Epoque” buildings. It is a city rich in culture and history and offers visitors a wide range of sports and leisure activities. The following French Language Schools in Nice, offer Full Immersion French Courses to students from around the world. They were chosen for the quality of their instruction and teaching staff, national and international recognition and their many years of experience teaching French Courses to foreign students. For French Courses offered at other locations in France, please visit our French Courses in France page.